her collaboration with Xiu Xiu for the How to Talk to Girls at Parties soundtrack, was released in April. 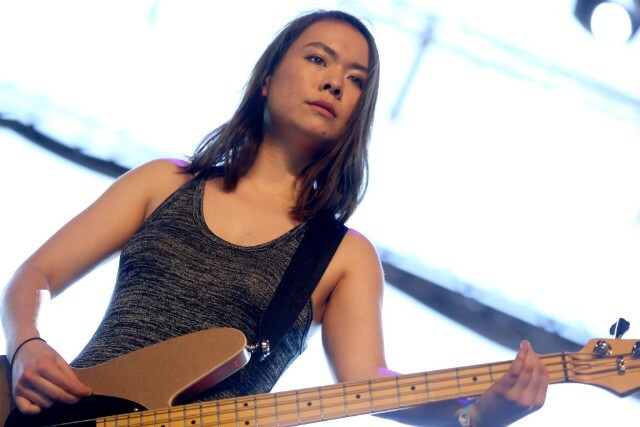 See Mitski’s list of new solo tour dates below. Doing a little local run of shows before the album comes out <3 Tickets on sale now!